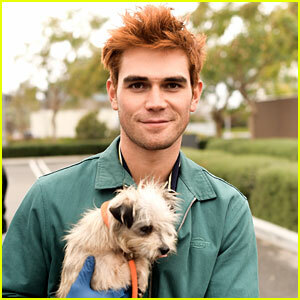 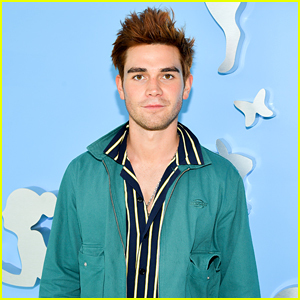 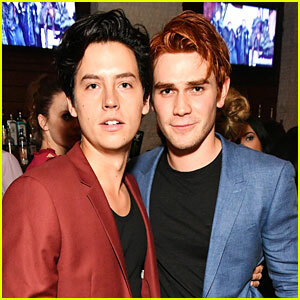 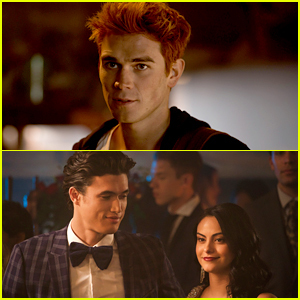 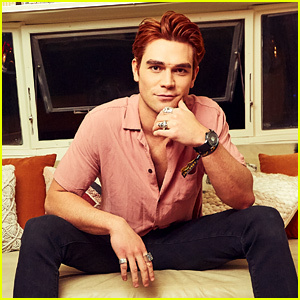 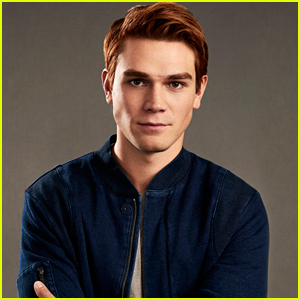 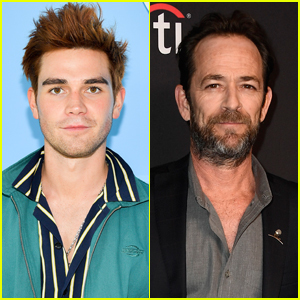 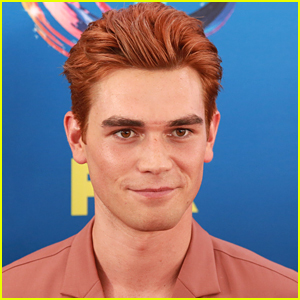 KJ Apa Teases His Next Project: ‘It’s A Comedy’ | KJ Apa | Just Jared Jr.
KJ Apa already has a new project lined up after Riverdale wraps up production on season three. 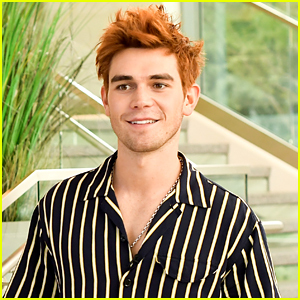 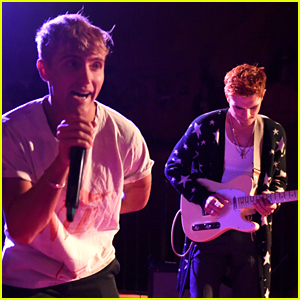 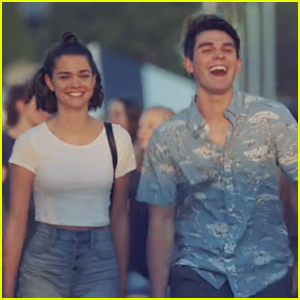 The 21-year-old actor revealed that he’s “really excited about a project that I’m about to be working on in April” to Teen Vogue. 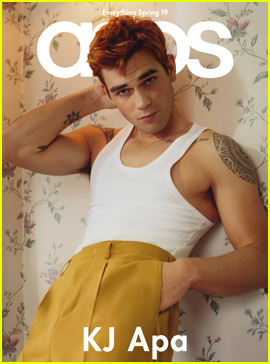 Although, he can’t spill too many details on it as it hasn’t been announced yet.